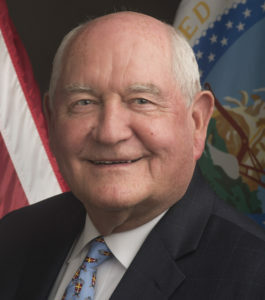 Today the U.S. Secretary of Agriculture Sonny Perdue made “rural broadband for e-connectivity” a top infrastructure priority for America’s farms. 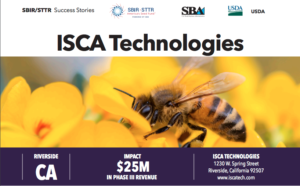 ISCA Technologies is now manufacturing two great, eco-friendly products to manage and control the bark beetles that kill pine and spruce trees that had been developed by Contech Enterprises of Delta, Canada. 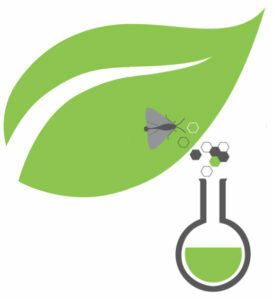 We are marketing these products under their original names: Pine Beetle Repellent Verbenone Pouch and Douglas-Fir and Spruce Beetle Repellent MCH Bubble Cap. 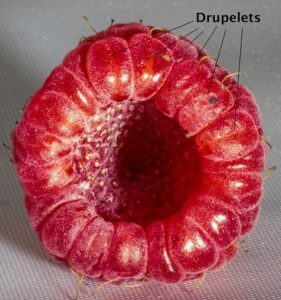 These products deploy beetle pheromones that essentially trick beetles into believing that treated trees are already colonized, and thus too crowded for newcomers. 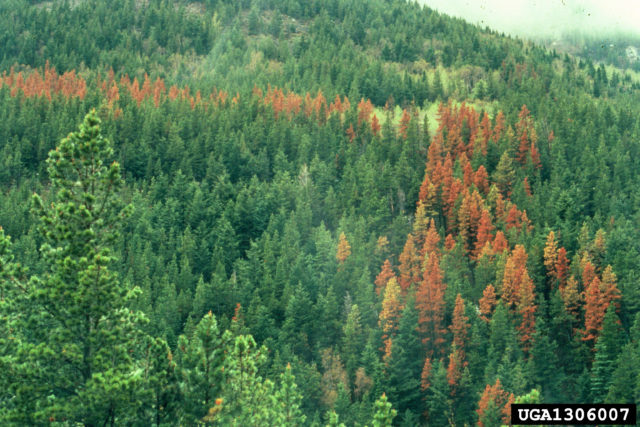 Trees dying from a mountain pine beetle infestation. 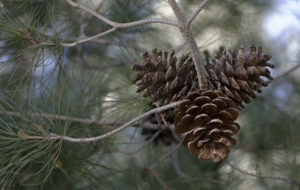 Photo by Daniel Miller of the U.S. Forest Service. The bark beetle forest infestations in the Western part of North America have been described as the greatest insect blight in modern times. Bark beetles have devastated large forested areas in all 19 of the western states of the United States and provinces of Canada, leaving brown swaths of dead and dying trees on the mountainous landscapes that in some areas can stretch as far as the eye can see. Since the 1990s, the beetles have destroyed more than 88 million acres of forests, where they can kill up to 90 percent of trees.